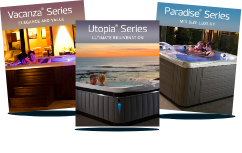 Spa Stain and Scale protects spas from the damaging effects of scale buildup and staining due to excessive calcium, iron, copper and other minerals. It works without the use of phosphates or harsh acids. 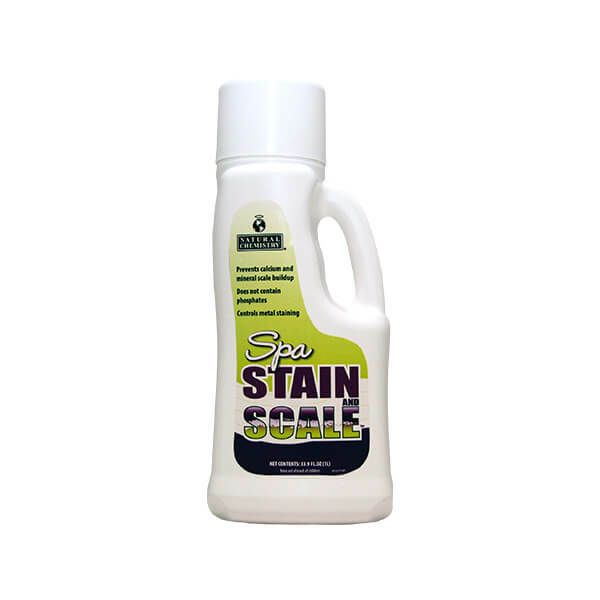 Spa Stain and Scale also works to prevent scale from forming on salt generator cells to help maintain optimum performance.